Everyone is talking about innovations in the technologies. Latest invention is the hot topic of discussion when you sit with your family and friends. But wait for a second! Have you ever thought and discussed their maintenance, here we discuss the best technologies of the modern era that is a solar panel. 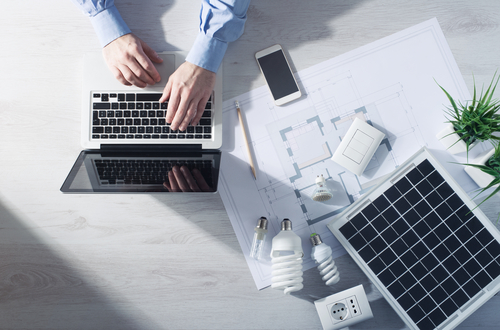 You probably know about the advantages of the solar energy system, but you do not know about its one crucial advantage that is low-maintenance. The solar panel has no moving parts, so there is little degradation. With little maintenance by the professional team, the life of the solar panel increased 50 times. 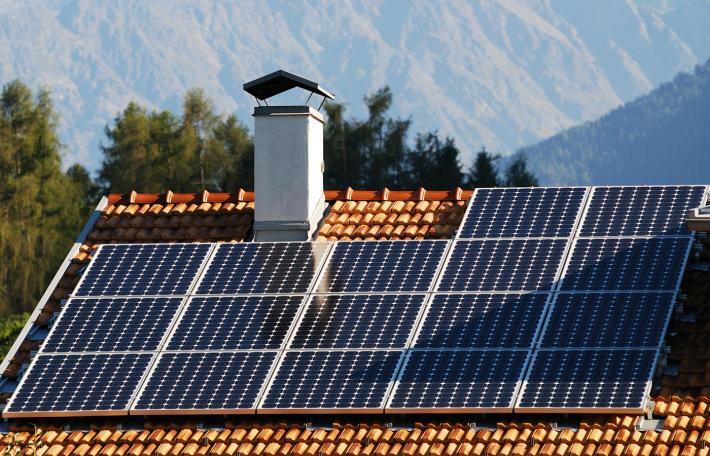 Here we collect 4 tips for the maintenance of solar panel. In most cases, the company installs solar panels at high places. Because at these places, the solar panel is less vulnerable to debris and damage. But it is essential to hire a professional team for the time to time solar panels inspections, but you can check for any build up on solar panel surface by pollen or tree materials. The same dust that accumulates on the window forms a thick layer on the solar panel so must solar panel cleaning is a must. If after cleaning there is no effect on the efficiency call Shiran Solar Panels Fresno for the maintenance service. For the best outcome from the solar energy system, it is necessary that your solar panel gets solar rays for several hours. When you hire professional for the installation of the panel, they place the panel in the brightest area on your roof. But you should check the shade pattern because with time vegetation growth or new construction in your neighbor can block the sun rays and affect the capability of the solar panel. In such case contact professional to give you the best possible solutions to deal with this situation, or they shift the solar panel to the brighter location on your building. So keep a check on shadows and place solar panel as per the sun orientation. You might think that you do not require a monitoring system for your solar panels. Because you get the figures from the electric supply company of your area, of how much energy you are selling back to them. But is it wise to entirely depend on their figures? Having a monitoring system with you helps you know for sure, the exact amount of energy your solar energy system is generating. How much energy you are using and what amount is sold off to the electricity supplier? The best part is that installing such monitoring systems is not very technical. These systems are so handy that you can check the figures on your smartphones or laptops, remotely. You can check with Shiran Solar Panels Fresno as they have easy to use and read monitoring systems with them. Your inverters are the most critical device of your solar panel system. They convert the solar energy into usable energy in your homes and businesses. If the green light on the inverter is blinking, it means that it is working fine. However, if you no longer see a green light blinking on your inverter, call for professional help. It means that the energy conversion process is not working fine. You are losing money. Checking your converters from time to time is essential but under no circumstances try to fix the issue yourself. You can create more issues in the inverter without proper knowledge. Besides that, meddling with electric devices can be dangerous in horrible ways. Seek professional services for any inverter related issues. Call someone who understands the solar panel and is a professional. 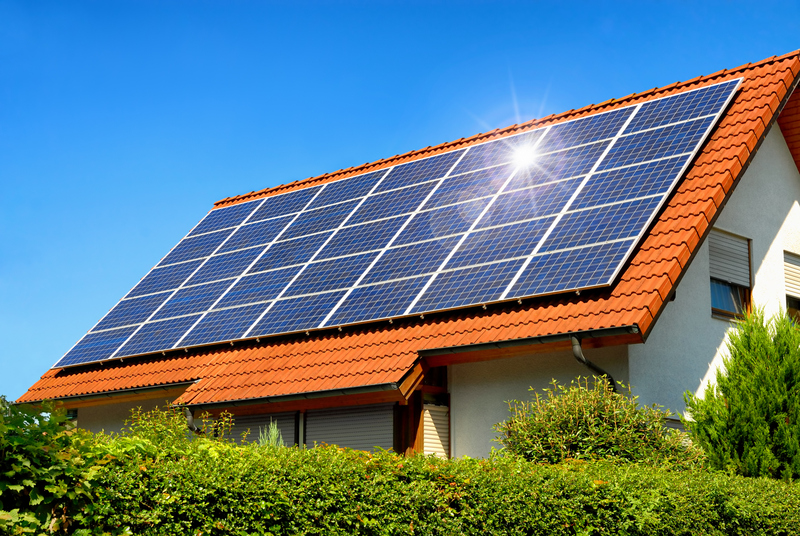 Shiran Solar Panels Fresno has certified technicians to rid your systems and inverters of troubles. Call their service center for troubleshooting your solar systems. Maintaining your solar systems works in your favor in the long run. It might take up some of your time but gives a lot more in return. If you have invested in a solar panel system, proper maintenance will extend the lifespan and performance. There are several benefits of a solar energy system like you are no more pay that electric city bills, by solar energy system you can generate 80 percent or more power you require for daily life.